Click here to go straight to the Summer of 2018 Crazy 4 Crellies Trio! 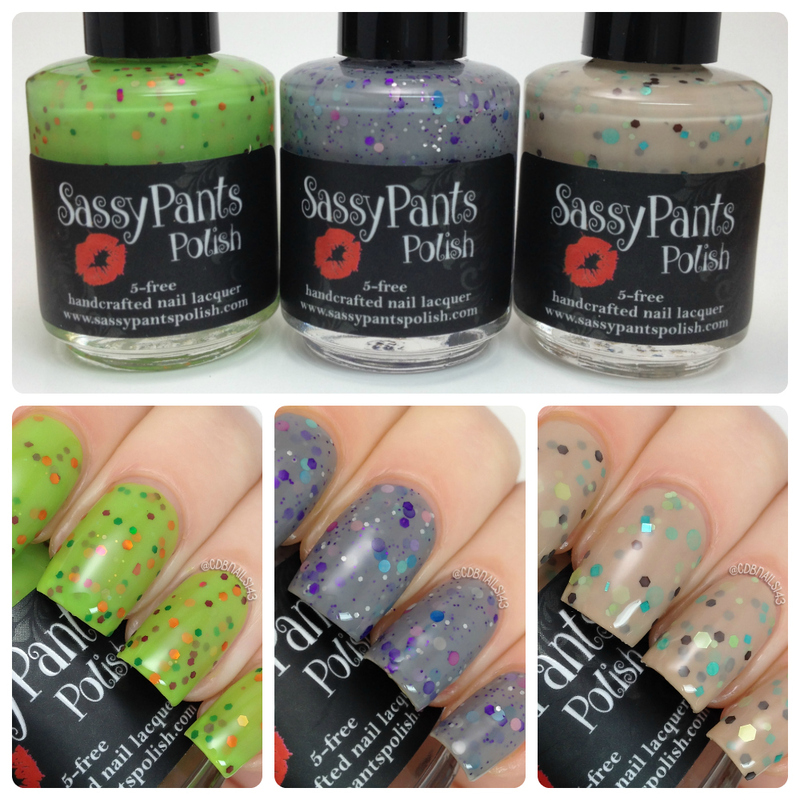 Links to individual polishes can be found on that page as well. Click here to go straight to the Summer of 2017 Crazy 4 Crellies Trio! 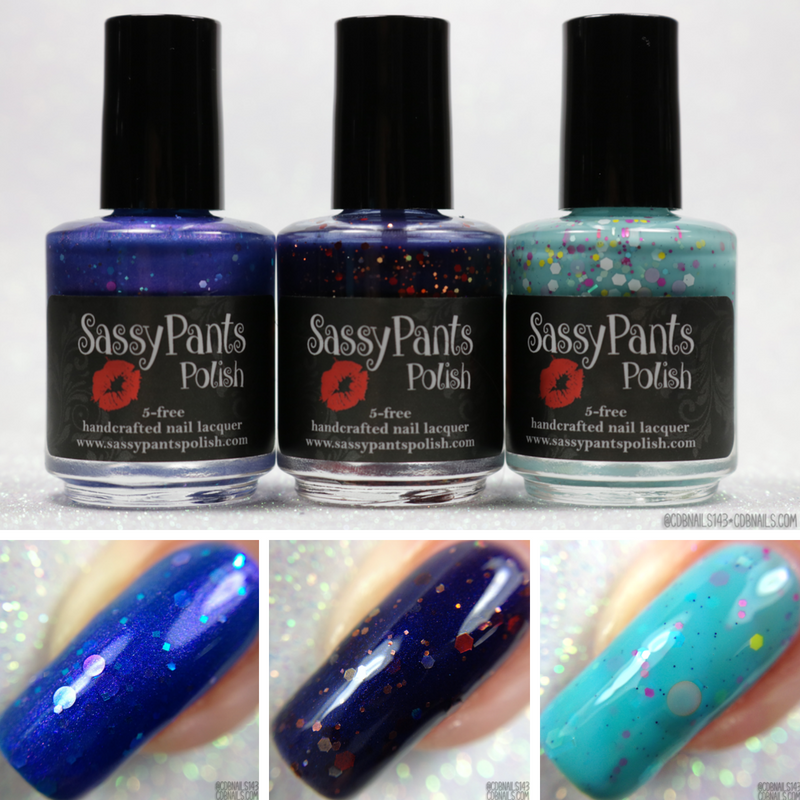 Links to individual polishes can be found on that page as well. Click here to go straight to the Original Crazy 4 Crellies Trio! 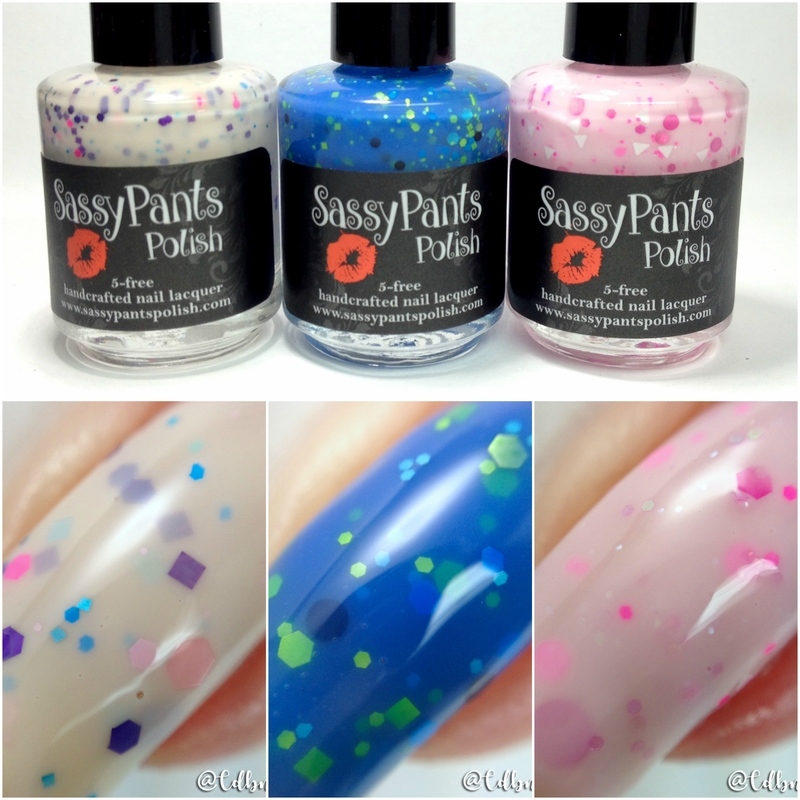 Links to individual polishes can be found on that page as well.